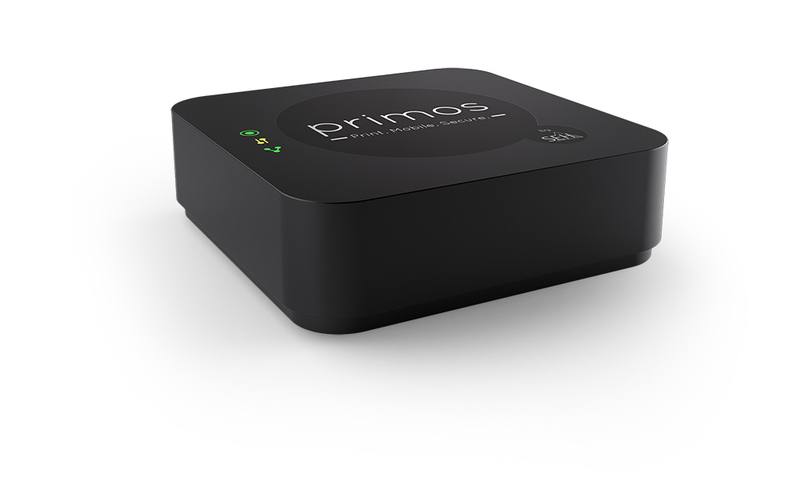 primos, the universal, mobile printing solution from SEH has been developed for professional business use. It combines innovative hardware and software in one compact device: simply print all your documents, graphics and pictures straight from your iPad® and iPhone®. A simple and effective way to safely store dongles and manage them via the network are the dongle servers from SEH. Whether in an office or in a data center, the dongle servers from SEH offer the optimal dongle management solution so your dongles will no longer be susceptible to loss, damage, wear or tear, or theft. 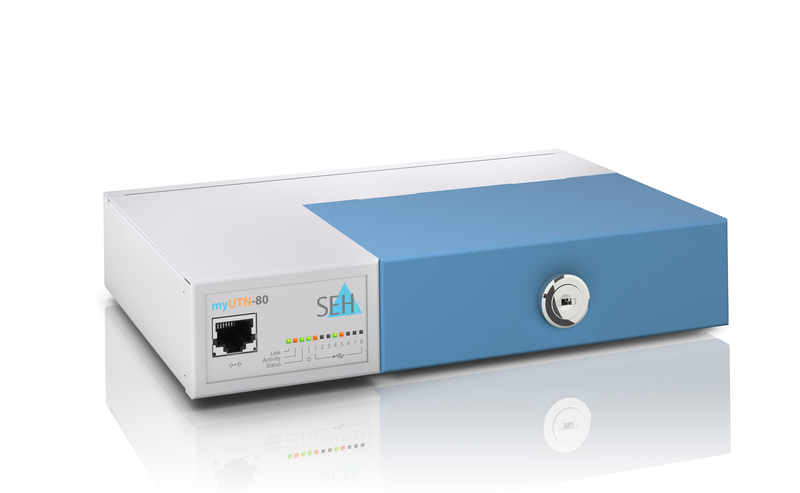 With the myUTN USB Device Servers users can access their various USB devices in the industry, office, and SOHO environments via the network: external disks, dongles, card readers, barcode scanners, medical devices, mobile gauges, output devices and scanners etc. 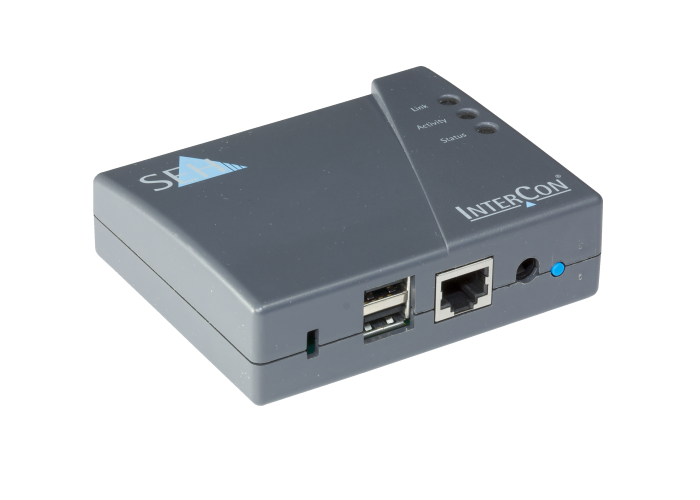 Our print server portfolio includes external print servers and printer network interface cards (NIC) for all interface types and networks, ensuring professional connectivity in any environment. They support all sorts of output devices: Inkjet printers, laser printers, label printers, large format printers, plotters, dot matrix printers, barcode printers, multifunction devices, digital copiers, etc.